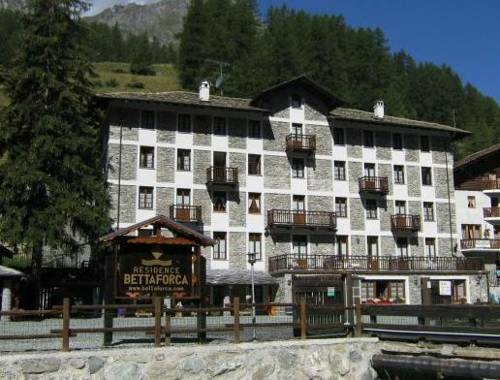 Offering panoramic views of the Alps and Aosta Valley, this 4-star hotel is in Gressoney-la-Trinité, a few metres from the Betta Forca and Gabiet ski lifts. It features a gym and wellness centre. 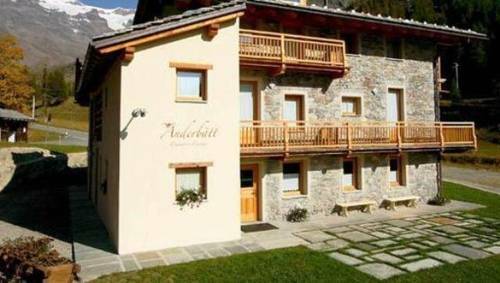 Albergo Ristoro Sitten is chalet-style hotel with a terrace offering panoramic views across Gressoney La Trinité. It is right at the top of the Sant'Anna cable car, in the Monte Rosa ski area. 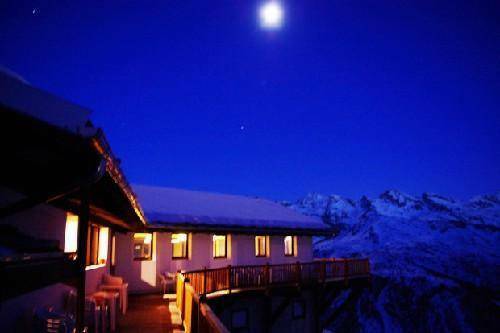 Chalet du Lys is 2 km from Gressoney La Trinité, and just 150 metres from the Saint Anna cable-car at the bottom of Monte Rosa. It offers free Wi-Fi and a spa. The Chalet is in the village of Tschaval at the end of the regional road 44. 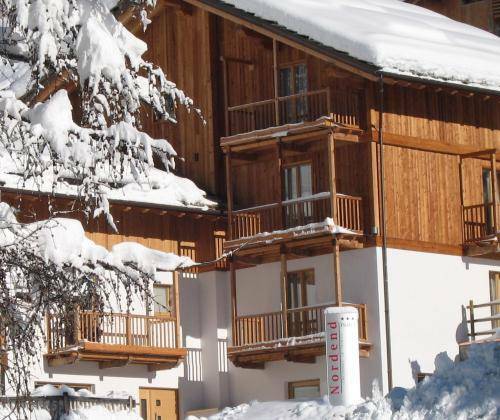 Set in Staffal just 200 metres from the Monterosa ski lifts, Ellex Hotel offers free WiFi and Alpine-style rooms with mountain views and satellite TV. Every morning guests can enjoy a sweet and savoury homemade breakfast. 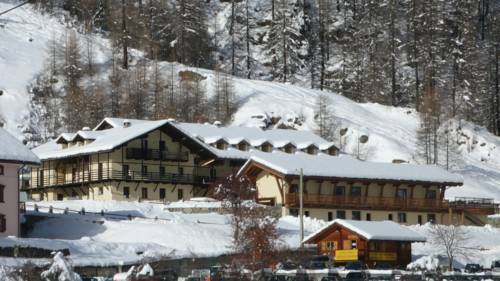 Residence Hotel La Villa della Regina is in the heart of the Monterosa ski area just 30 metres from the nearest ski lift. Dating back to 1876, it offers comfortable apartments and a garden with playground. 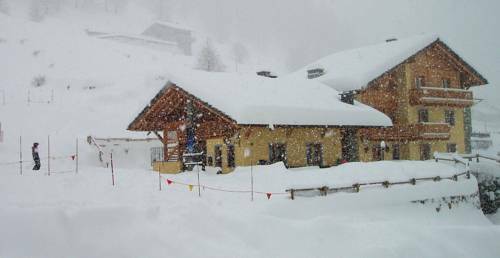 The Nordend is a small, friendly hotel facing the cable car for the Monterosaski area. There is free parking, and free access to the sauna and Turkish bath on site. Free Wi-Fi is available in all areas. 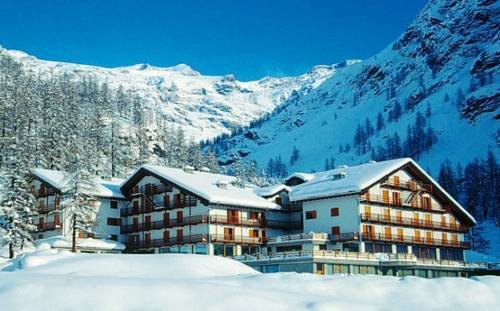 Set at the foot of the Monterosa ski slopes, Walsertal Residence offers Alpine-style apartments with balconies and stunning mountain views. Built in 2007, it is family run and features a gym and sauna. Featuring a stone façade and exposed wood beams, this classic Alpine-style property is only 500 metres from the Monterosa Ski Resort. It offers rooms with free Wi-Fi and a balcony. Residence Bettaforca offers free Wi-Fi in public areas and apartments with a fully equipped kitchenette. 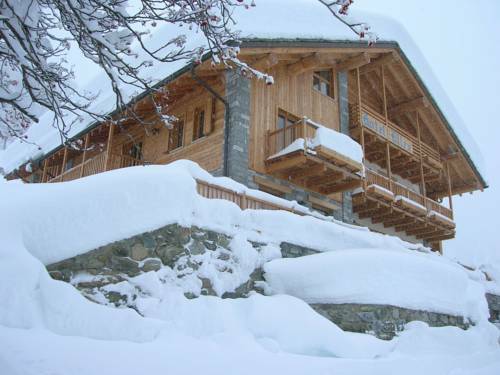 It is located in Saint-Jacques, a 10-minute drive from Ayas, surrounded by the Alps. 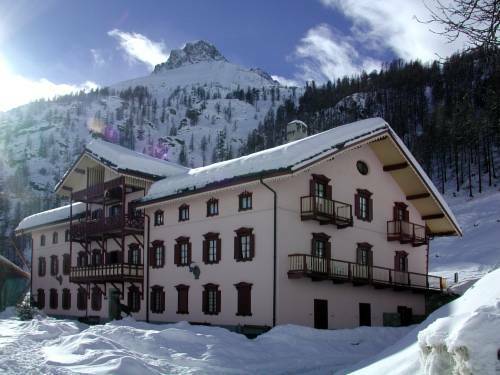 Set just 2 km from the centre of Gressoney La Trinite', Il Piccolo Residence offers self-catering apartments with views of the valley or of Mount Rosa. The Monterosa Ski Area is 1 km away. 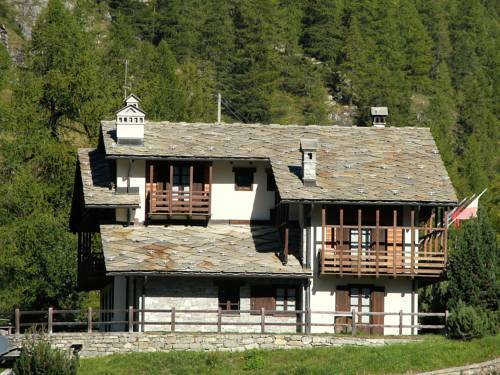 Residence Il Piccolo is a traditional Alpine building.